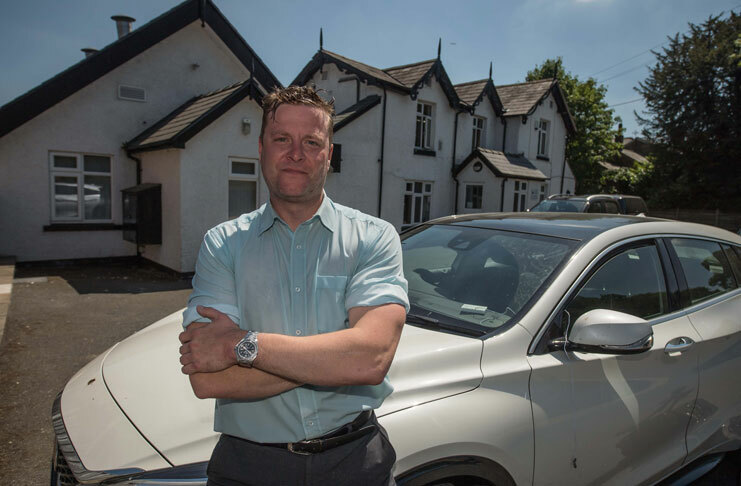 A Northwich vet has issued a video warning to owners after seeing a sharp rise in heat stroke cases which resulted in the deaths of three dogs. Alan Redpath, a Senior Vet for Willows Veterinary Group, who works at the group’s main animal hospital in Hartford, near Northwich, dressed in a canine costume and endured temperatures of more than 50 degrees to highlight the trauma that dogs suffer when they overheat. He filmed the video after colleagues across the group’s network reported a rise in cases, with eight recorded in one week and three fatalities. In the two and a half minute video, he explains that his costume was a way of simulating the extra fur layer which dogs have to better represent how distressing it is for a canine companion to be left in the car in warm weather. He also left the window slightly cracked to show owners that what they think may help keep their pet cool actually makes no difference to the temperature in the car. After 45 minutes the temperature in the car had reached over 50 C/122 F, whereas outside the car the temperature probe showed 27 C/80.6 F, and had become unbearable for Alan. Alan, who has been a vet for almost 20 years, says, “A dog classically presenting with heat stroke would be collapsed, unable to move, lethargic, possibly unresponsive with a racing pulse – in a state of shock. The most important thing you can do is get them straight to the vets where they will probably need to be put on life saving, intravenous fluid therapy and intensive nursing, monitoring and care. 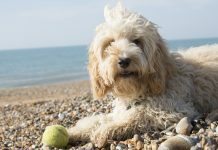 June and July’s high temperatures mean the group’s veterinary teams have been dealing with higher numbers of heat stroke cases, but even though temperatures seemed to have cooled down, for now, owners still need to be aware. 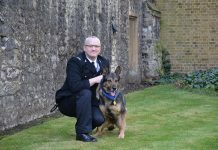 Alan said after making the video, “The weather may have started to cool a little bit but we really are urging owners not to leave their dogs in the car, even for short periods of time while we continue to have hotter summer weather. [Main photo] Senior Vet Alan Redpath of Willows Veterinary Group is pictured following the video.